The Mauritian Financial Services Commission (FSC) has announced that a regulatory framework for digital asset custodian services will go into effect on 01 March 2019. 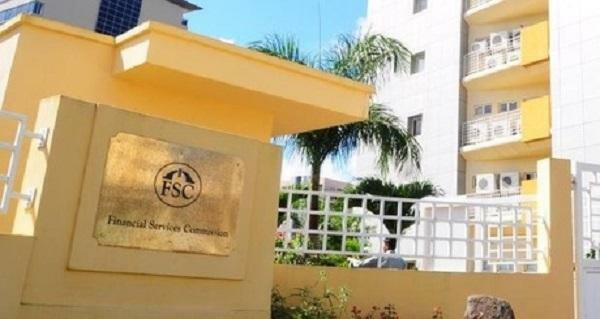 The FSC said that the regulatory framework for the Custodian Services (Digital Asset) Licence has been developed in reference to consultation with the Organisation for Economic Cooperation and Development (OECD). “The FSC is committed to implementing enabling frameworks which facilitate the development of the Mauritius IFC. We continue to collaborate with our international counterparts and stakeholders in introducing the appropriate regulatory mechanisms,” Harvesh Seegolam, the Chief Executive of the FSC, said.